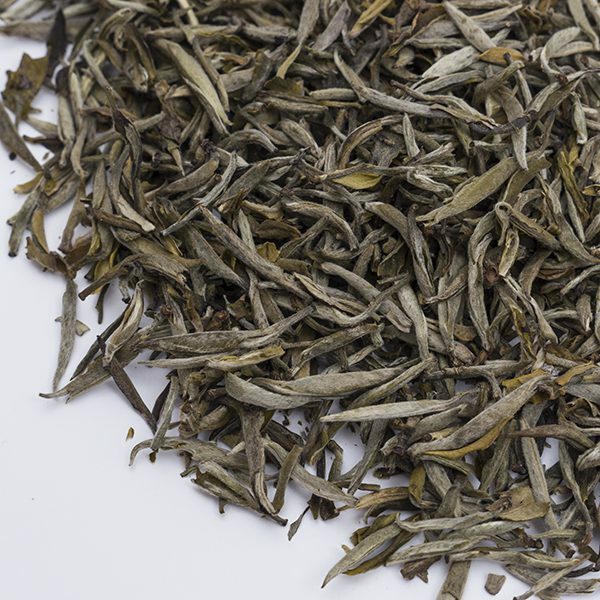 This incredibly rare white tea is hand crafted by Alfredo from his Ruby #18 tea bushes in Nantou County near Sun Moon Lake, Taiwan. 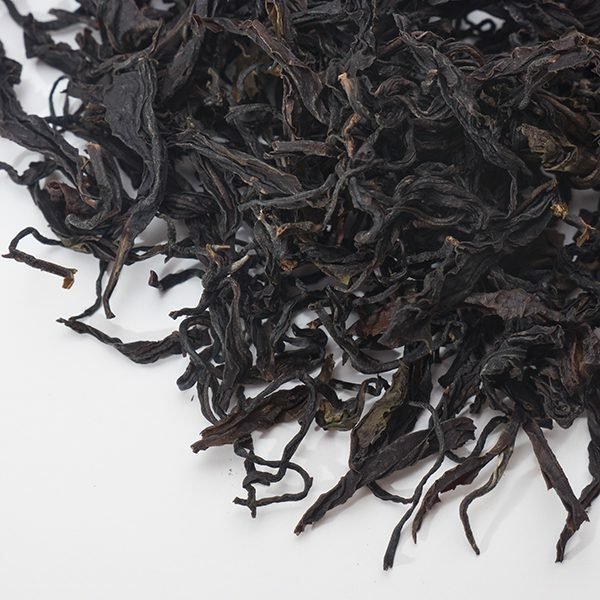 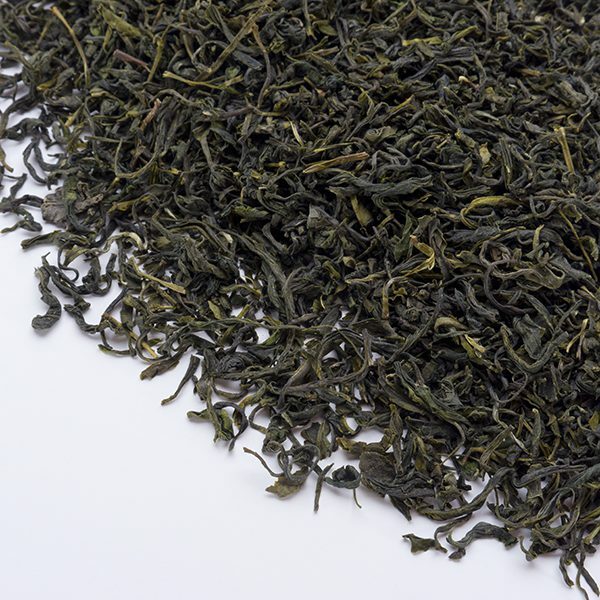 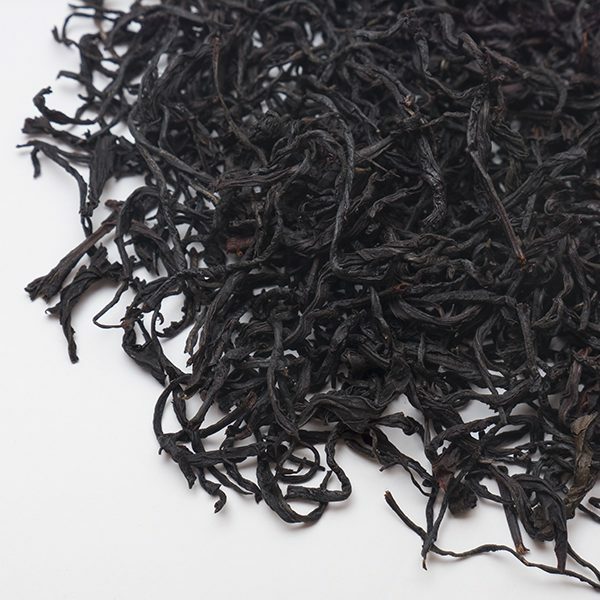 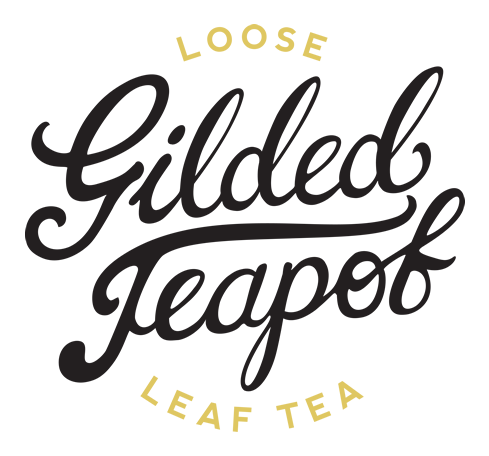 Alfredo has taken this famed black tea leaf, and from it has created a subtle, soft, and intriguing infusion. 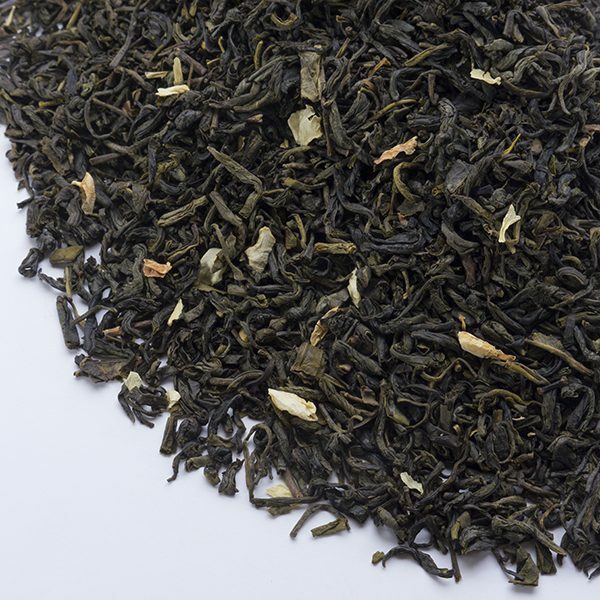 Light notes of peach carry through with hints of white grape and sweet baked finish.  Infuse multiple times to explore further.